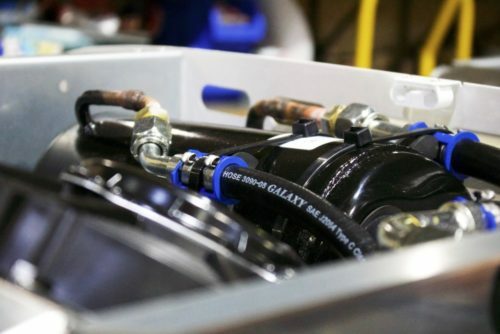 At GAH we pride ourselves on the high-quality maintenance programmes that keep our refrigeration systems on the road for longer. Our Nationwide fleet of service engineers ensures you maximise vehicle up-time whilst completely eliminating the need for your vehicle to visit a depot to take its place in a queue for routine maintenance or remedial work. All GAH engineers are equipped with the latest GPS fleet management equipment and PDAs enabling fast and accurate data transfer to head office. 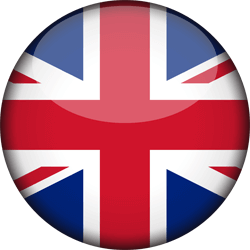 We strive to complete all jobs on the first visit on the customers’ premises, so we equip each engineer with comprehensive stock, specialist equipment and parts tailored to the systems in their area. All service support is based around GAH ONE CALL providing customers’ with a single contact number (01394 421140) enabling us to offer simple, fast and effective customer service, the best available. We have a range of maintenance options designed to suit the diversity of our customers’ applications, but all aim to provide the reassurance you need and help to control the budget. All contracts are based on 50,000 miles per annum for Direct Drive Units and up to 2 hours travel time, per visit. Full details of all service and maintenance options and the current rates are available on request. Paid monthly (fixed for 2-5 yrs), A Plan 1 contract covers two scheduled services per year on your premises. All parts, labour and travel are included during normal working hours (8am-6pm Monday to Friday, excluding bank holidays). 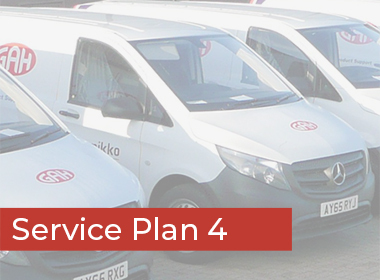 In addition, Plan 1 customers get a 24/7/365 breakdown service for full peace of mind. 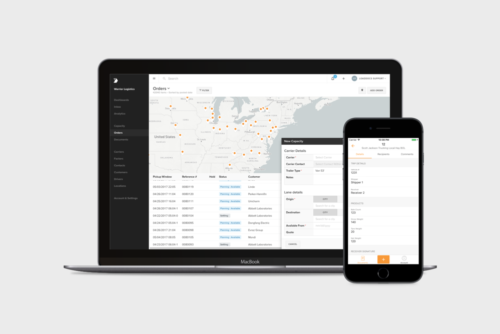 Our most popular package is Service Plan 2. Paid monthly (fixed for 2-5 yrs), the contract covers two scheduled services per year (on your premises). All parts, labour, travel and breakdowns are included during normal working hours (8am-6pm Monday to Friday, excluding bank holidays). If, in addition you require a 24/7/365 breakdown package. Please call to discuss the availability of Plan 1. 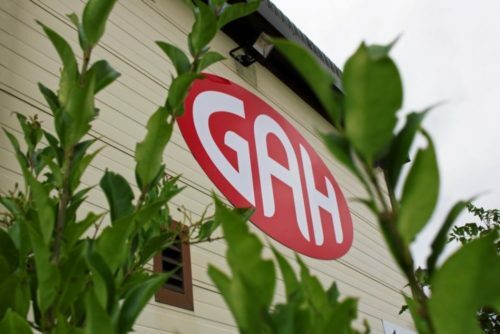 For a fixed monthly fee, GAH will service your system twice per year on your premises. Plan 3 contracts are reviewed/renewed annually and all work (including breakdowns) is carried out during normal working hours (8am-6pm Monday to Friday, excluding bank holidays). To comply with the warranty, your system must be serviced twice per year. Our PAYG charges cover the service and travel to you at a maximum of two hours. All GAH systems carry a minimum one year conditional warranty which can be extended to a maximum of 5 years. For more information about our maintenance options, please contact us on 01394 421140.